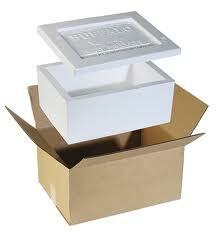 Custom packing for medical devices, computers, odd shaped household goods, fragile items, artwork, lamps, sports equipment, auto parts and much more. .
We build boxes or can get it crated so that your items reach safely and also sell supplies. 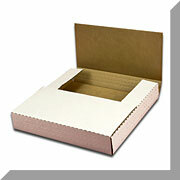 Padded mailers for CD's, DVD, phones etc. Wine bottle holders .........and much more. 1* Get Two additional months FREE when you sign a new 12 month contract. 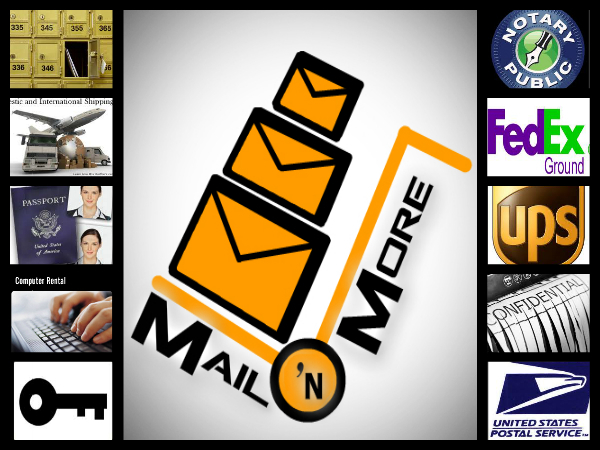 We will inform you by mail or a call. Get an actual street Address for an easy use to your business or for your privacy. 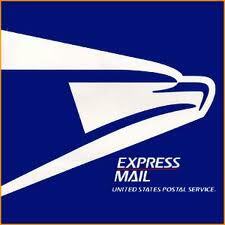 Choose the time that suits you best to pick up your mails because our mailboxes is there day or night. International Shipping: Each country often has restrictions on type of service, size and weight of parcels and customs regulations. 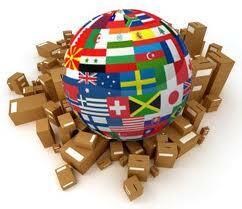 We guide you accordingly, prepare customs forms and ship your packages efficiently. We take the hassle out of moving. 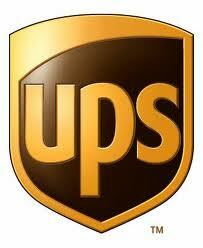 Short or Long Haul Moves - We work with select carriers to get you the most reliable and cost effective arrangement. 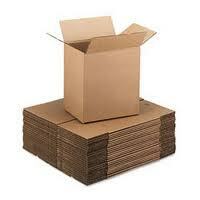 Door to Door Handling - We arrange everything from packing, pick-up, documentation, insurance to delivery. 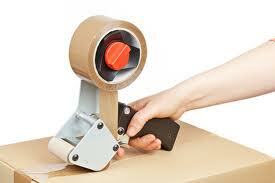 Charges - Each item is different and packing charges depend upon the time, labor and material required. Please call or visit us for details. Plug in and access the web. Each print order is different and charges depend on the quantity and complexity of the job.